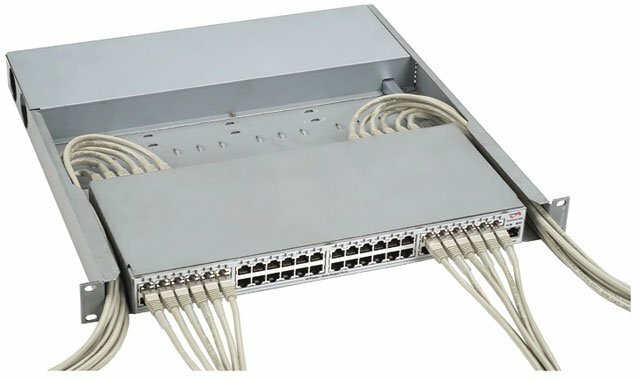 PowerDsine's 6548 Power over Ethernet 48-port Midspan provides safe power over standard Ethernet cabling to 48 terminals simultaneously, without replacing the existing Ethernet switches. The PowerDsine 6548 Midspan is the optimal solution for powering IP phones in large installations, offering a revolutionary approach that provides twice the port density in a 19 inch rack mountable, 1U device. The PowerDsine PD-6548/AC/M is also known as PDS-PD6548ACM	or PD6548ACM	.